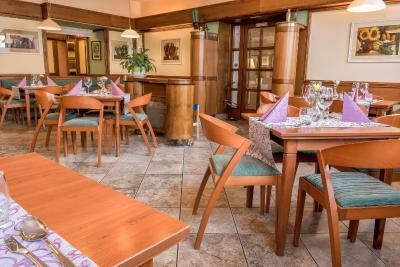 Lock in a great price for Hotel Zlatá Hvězda – rated 9.1 by recent guests! Excellent location for site seeing in this beautiful city. Very comfortable room with an excellent breakfast buffet. I like the bed, very big and comfy. Bathroom was also clean and nice. Breakfast was ok, nothing special. 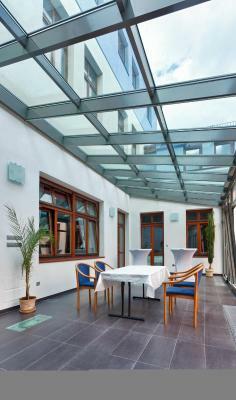 The property was very comfortable with a great view of the square and our room was spacious and nicely appointed. The staff were friendly and accommodating as well. We would definitely stay here again. 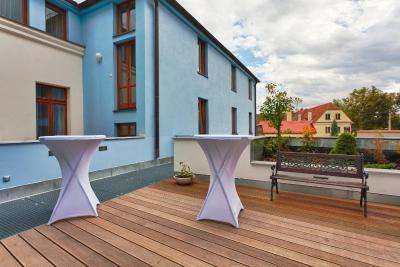 Very nice location on the main square, perfect terace with view. 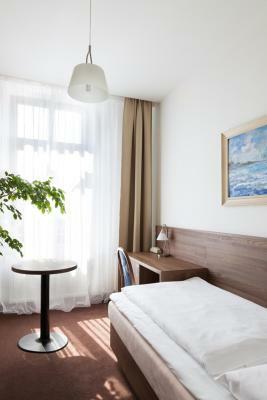 Clean and well ventilated rooms. Great view to the city. Excellent staff. Delicious breakfast. The room was clean, warm and comfortable. Breakfast was fresh and tasty. It was easy to park in front of. 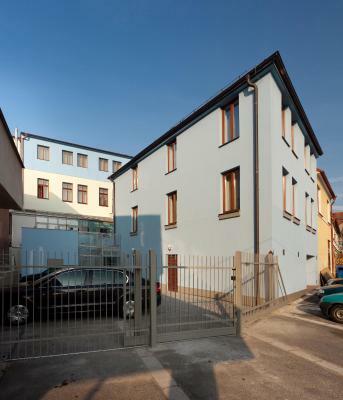 Hotel Zlatá Hvězda This rating is a reflection of how the property compares to the industry standard when it comes to price, facilities and services available. It's based on a self-evaluation by the property. Use this rating to help choose your stay! 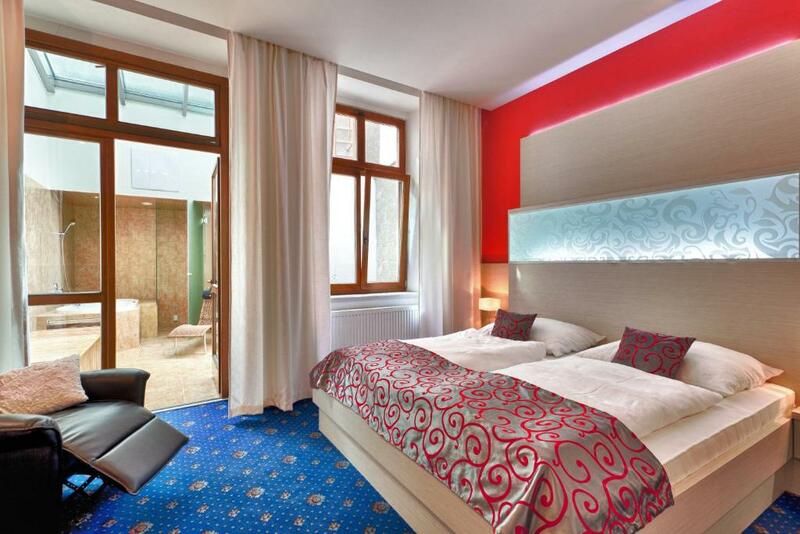 The winner of Hotelier of the Year 2016, Hotel Zlatá Hvězda is located right on the historic main square of Litomyšl and offers you rooms with attached bathroom with a satellite TV and a restaurant serving fine Czech and international cuisine. 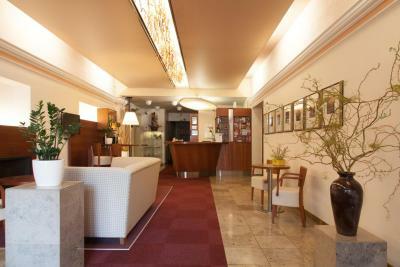 Free WiFi is available free of charge in all rooms of the Hotel Zlatá Hvězda. 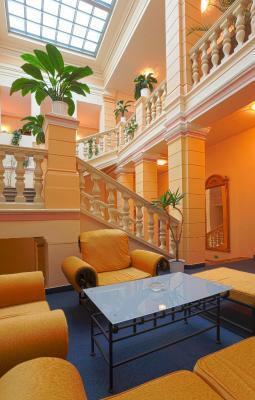 Rooms offer views of the Renaissance Square and Piarist Monastery or face a quieter part of town. Some rooms include a fridge and a safe. All rooms are non-smoking. 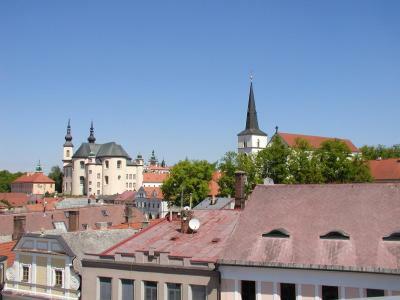 A 10-minute walk away is the UNESCO-protected castle of Litomyšl. 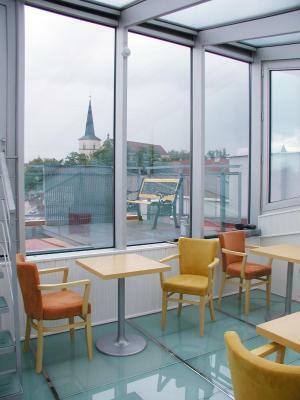 Guests can relax at a sauna or visit a lookout terrace on the roof. 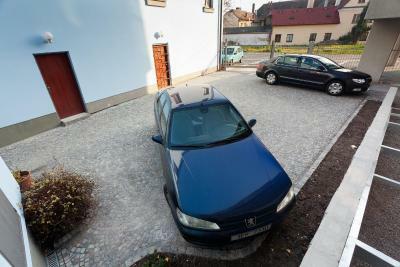 Parking is available on site for a surcharge. 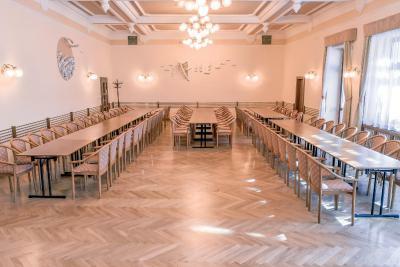 A 24-hour reception awaits guests. 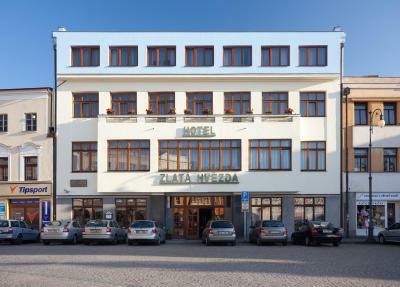 When would you like to stay at Hotel Zlatá Hvězda? 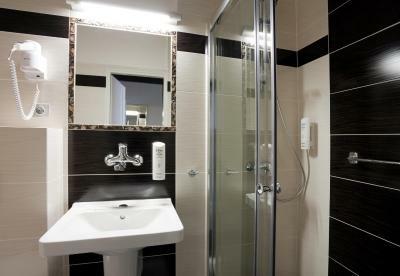 This room offers free WiFi, satellite TV, and a private bathroom with a bath or a shower and a hairdryer. 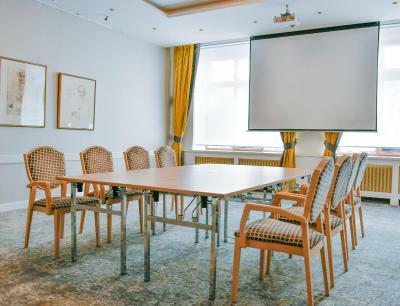 The rooms either provide views of the Renaissance Square and Piarist Monastery, or they are oriented to a quiet part of the town. 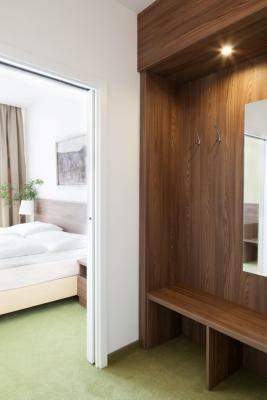 Some rooms also feature a refrigerator and a safety deposit box. 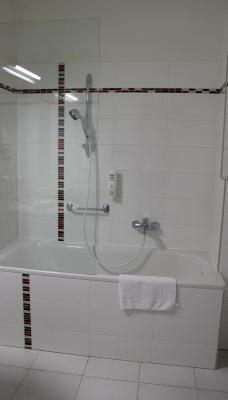 This room offers free WiFi, satellite TV, refrigerator and a private bathroom with a bath or a shower and a hairdryer. 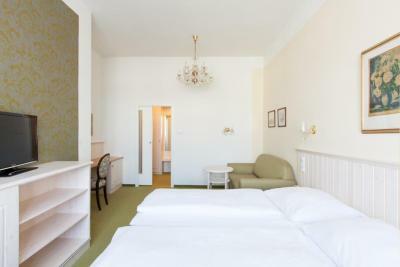 The rooms either provide views of the Renaissance Square and Piarist Monastery, or they are oriented to a quiet part of the town. 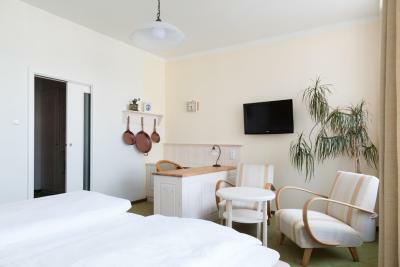 Some rooms also feature a refrigerator and a safety deposit box. 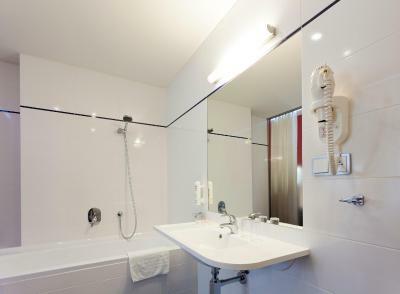 This suite features a satellite TV, spa bath and seating area. 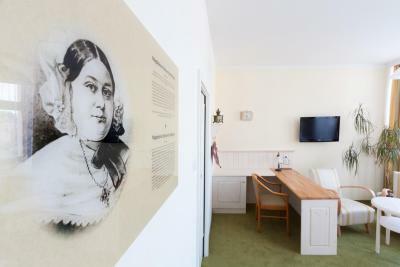 House Rules Hotel Zlatá Hvězda takes special requests – add in the next step! 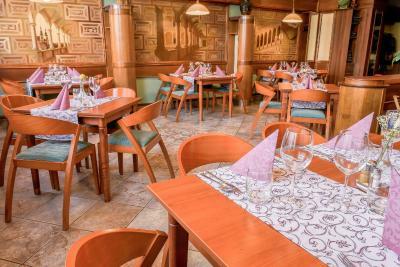 Hotel Zlatá Hvězda accepts these cards and reserves the right to temporarily hold an amount prior to arrival. Breakfast just acceptable. Windows towards the square mean it is noisy when they are open; in particular the ringing church bells are quite disturbing; I'm not sure about air condition, if missing it could be serious problem during summer. Hotel restaurant closed for dinner on Sundays. Limited space in the bathroom for your own stuff. Strong and permanent “kitchen” smell all over the floors and halls. The room was without that smell, which was nice. The price for single room was too high. The hotel is located in a very busy shopping district. Hard to find a parking spot. Noisy. We tried to sleep with windows open, but that was impossible due to smokers on the street below and loud tourists. Too coold in the room! Decent size room for one person. Antique furniture, comfy bed. They dont want to give us iron, so you habe to bring ur staff and iron it near the reception and the others can see u. Also our window was pointed at the street, it was noisy at the morning. The showering corner was not exactly spotless clean. The room I got was really pretty. 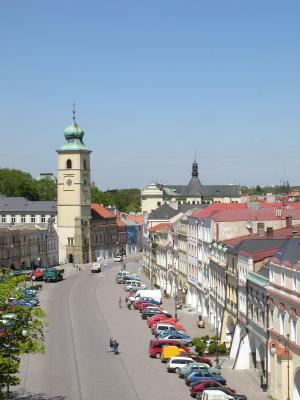 Great view of the main square. The receptionist was helpful. There was antique furniture in the room!